Moves high volumes of material with low horsepower requirements. *Levels and orients material as it is conveyed, reducing surges to downstream equipment. 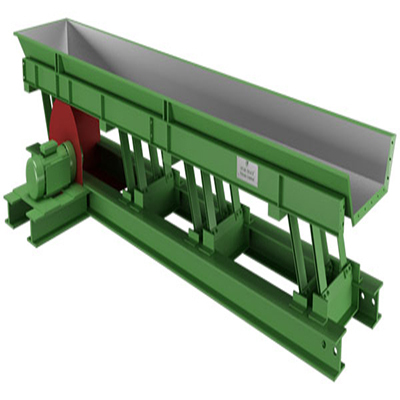 They are built in 10 foot long sections which are bolted together to make up a conveyor of the required length. Odd length sections are available for use at the ends of the conveyor when the length is not a multiple of 10 feet. Counter balanced design provides an extremely smooth running conveyor with reduced foundation and support structure requirements.